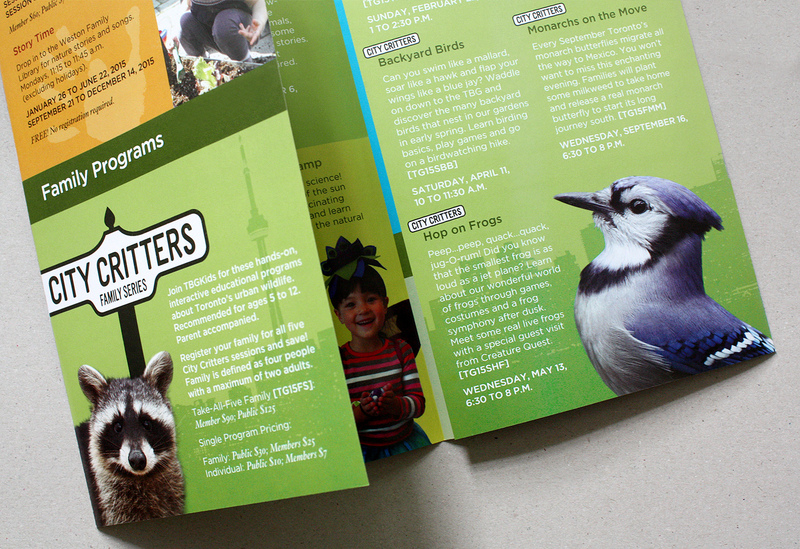 TBGKids is the youth-oriented arm of the Toronto Botanical Garden. TBGKids serves to engage children and young adults through the delivery of a comprehensive and exciting program of activities. 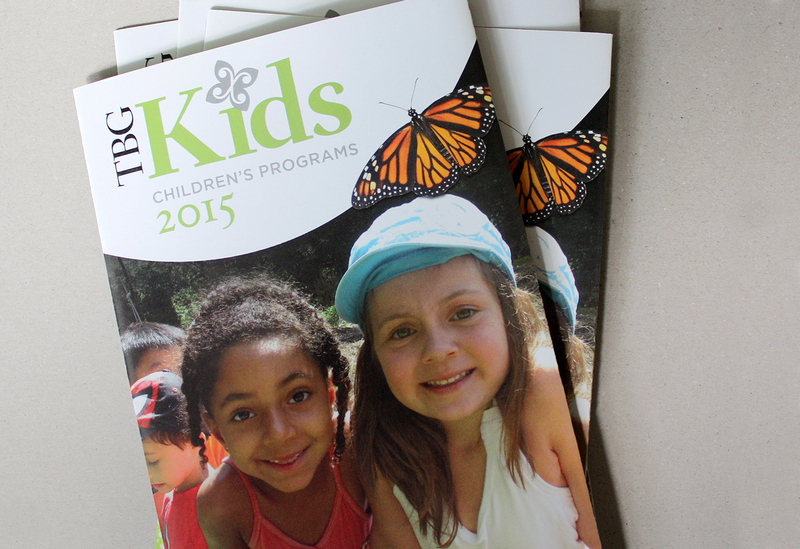 Projects have so far included the 2015 programs brochure and schools brochure.